Here at Gorenje, exhibition season is in full swing and this week alone we have been up and down the UK showcasing our vast portfolio of products at two different shows. To start the week we were at the Sirius trade show in Birmingham. The event is organised by the Sirius Buying Group and saw hundreds of retail outlets gather together to see the latest innovations in home appliances. 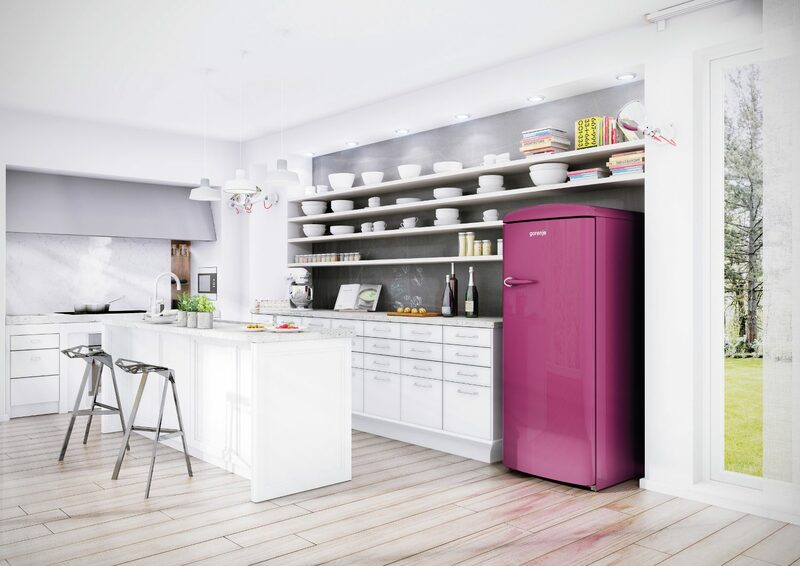 Visitors to our stand were able to see our popular Retro refrigeration collection, in addition to some of our newer cooking models, including the BOP799S51X pyrolytic oven, which boasts a generous 73 litre capacity and our cutting-edge HomeChef technology. Towards the middle of the week, we moved down south to Olympia London, which is currently hosting this year’s 100% Design exhibition. This is one of the UK’s largest design trade events and attracts a whole host of architects, designers and manufacturers. The Gorenje stand showcases one of our latest innovations in induction technology, our IQ634USC hob which features cutting-edge IQ sensor technology which allows for automatic operation. All in all, it has been a very busy week for the Gorenje team and we have thoroughly enjoyed sharing our latest innovations!